Nintendo will be releasing Super Mario Run for iOS on December 15. The game will mark the first appearance Mario ever made on a mobile device. 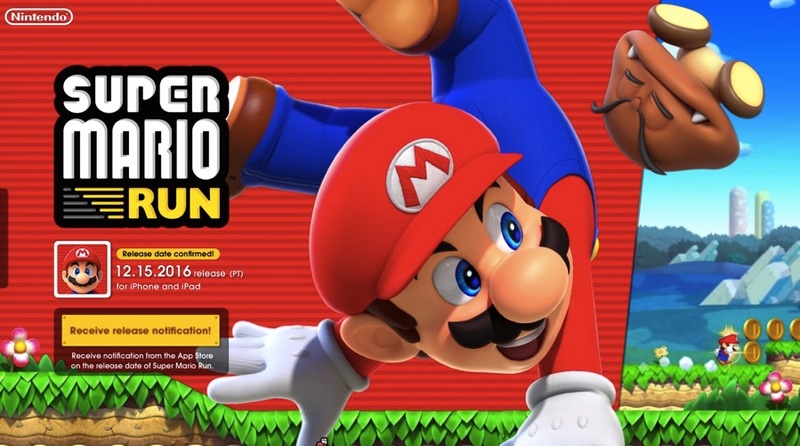 Nintendo has decided to offer Super Mario Run in a freemium sales model, giving the game away for free and including in-app purchases within the game. Users will be able to play the game for free, however, in order to unlock the full game they will need to spend $9.99. Sensor Tower has been working out some projections for the app’s first month on the App Store. 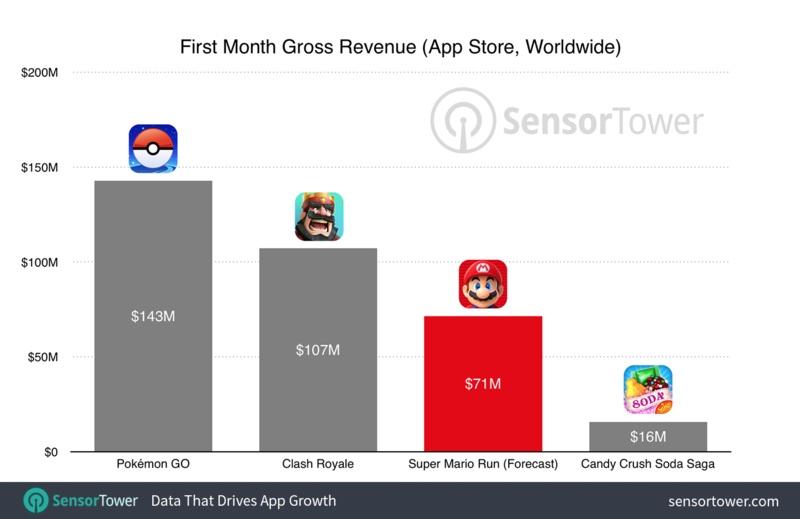 Initial projections are coming in at a respectable $71 million in gross revenue, which is about half of what Pokemon Go made. The predictions were based on pre-registration numbers, which are in the millions, and an assumption that the nostalgia combined with the gameplay quality will result in a fair number of its initial downloaders making the leap to pay the price to unlock the full game. Nintendo’s Super Mario Run will launch as a free download in the App Store on December 15. The app will require any device running iOS 8.0 or later and will contain in-app purchases.